Jonesboro Housing Authority administers HUD Public Housing and Section 8 Housing Choice Voucher Programs in the City of Jonesboro and in Clayton County, Georgia. 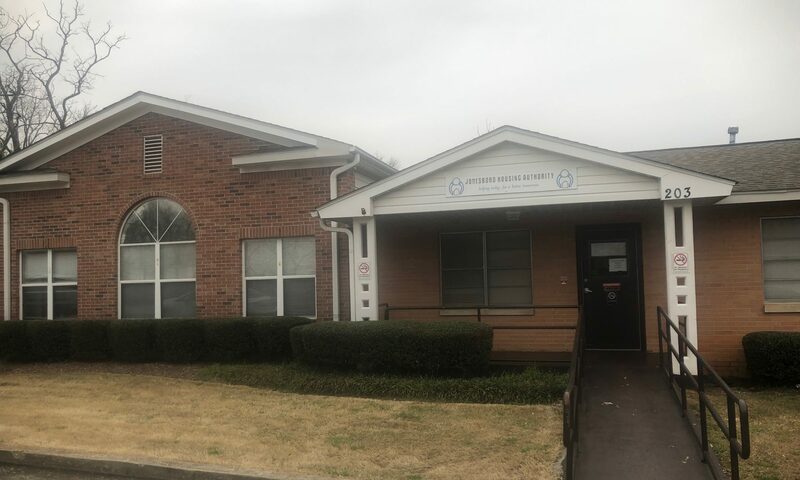 The Mission of the Jonesboro Housing Authority is to assist eligible low income families with safe, decent and affordable housing as they strive to achieve self-sufficiency and improve the quality of their lives. The Housing Authority will create and maintain partnerships with its clients and appropriate community services in order to accomplish its mission in a non-discriminatory responsible manner. JHA’s Section 8/HCV Waiting List is Currently Closed! JHA’s Public Housing Waiting List is Currently Closed!